A little WIP on something i've been doing for a while. 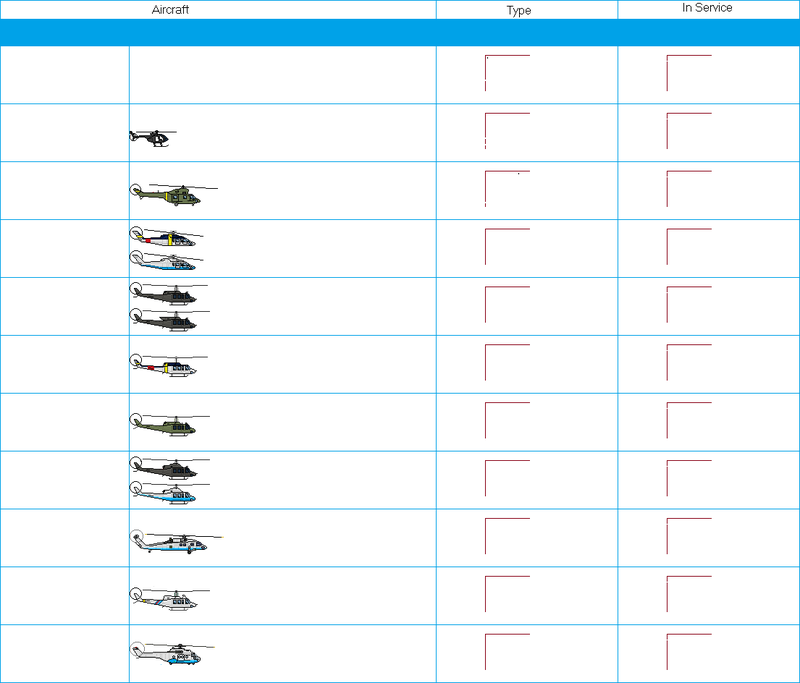 Some helicopters of the Philippine Air Force, both past and present. I see you already modified my Il-96 into the stretched -M and -400 variants. Thanks, that actually saves me time as I no longer have to modify her myself for my AU's airlines sheet. I still need to hack out stretched DC-10s and double deck VC.10s. While the later are not conventional widebodies, I think they should still count. The 747-500 and -600 have to be added as well. 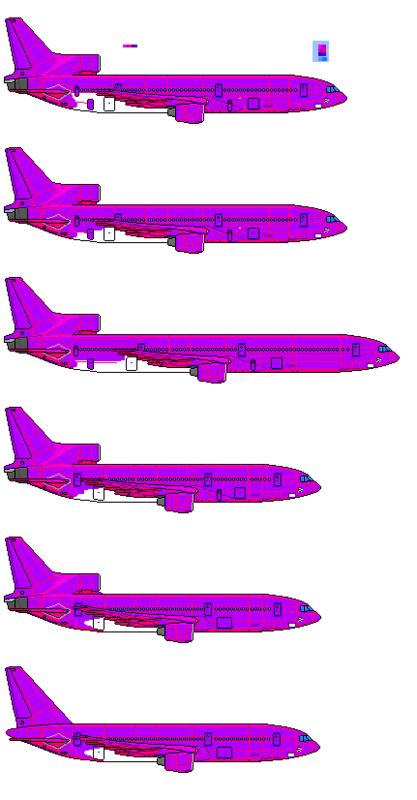 As soon as I'm finished with the FD 747s I'll do them for this SB sheet. I'll try not to make you wait too much for them. I will happily add those when they become available. Please, take your time as I did not intend to cause you to rush. 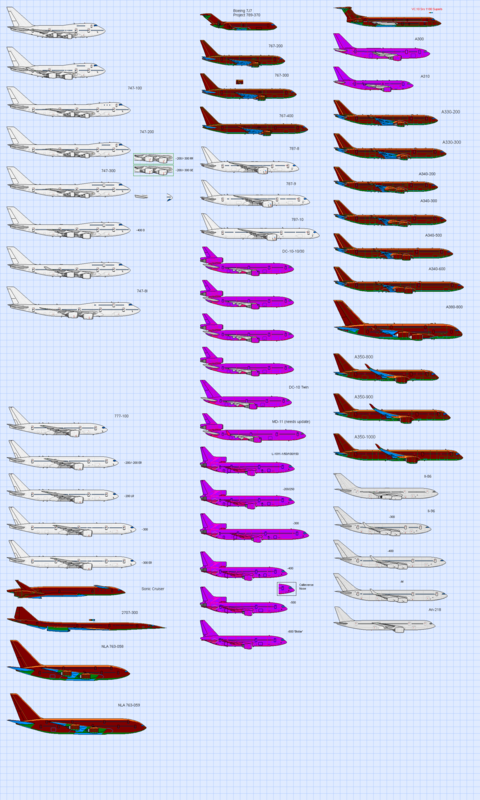 In my defense, the MD-11 is one of the oldest drawings on this sheet (right up there with the A300/310). 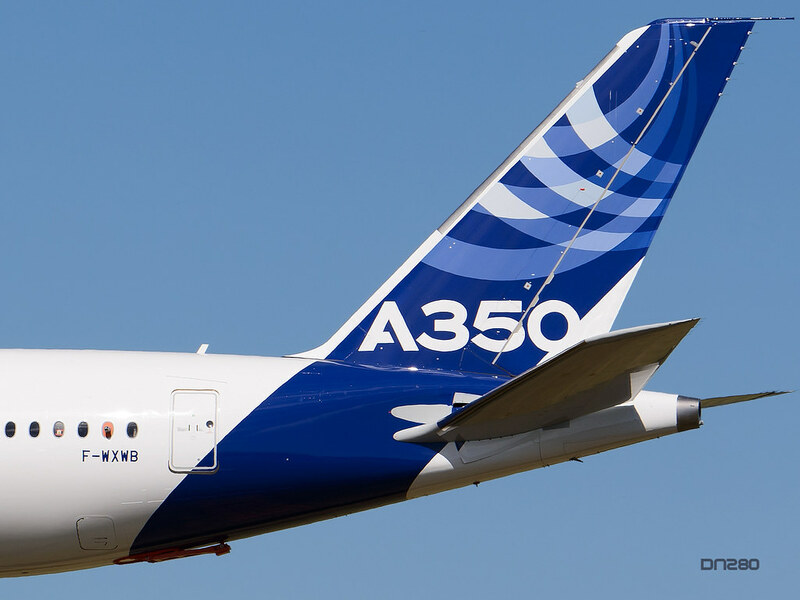 And I'll look into the A350 corrections. 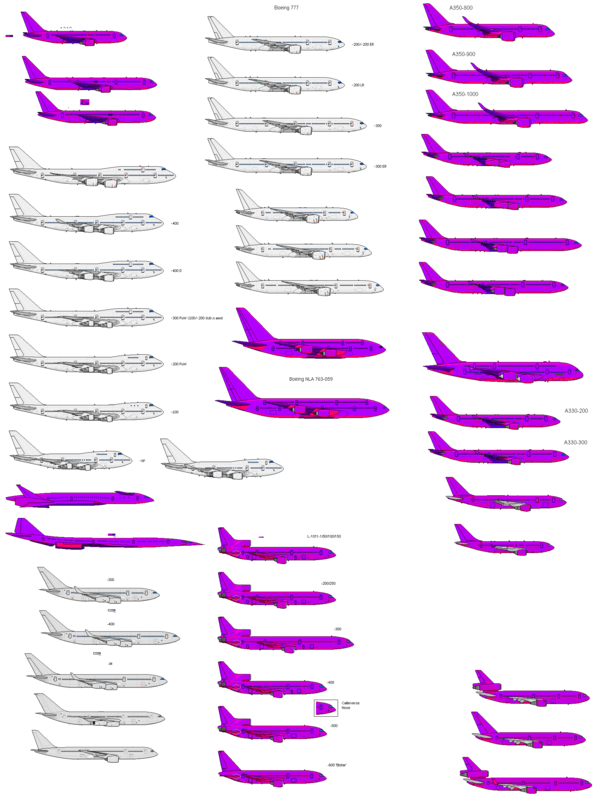 Oddly enough, this sheet started out as one that was just the twins from the 1970s and early 1980s (DC-10 Twin, Bistar, 767 and A300/310) and it just sort of grew out of control. What is that curious design below B747-SP? That's the Boeing Sonic Cruiser, a high sub-sonic concept abandoned in 2002.